I care about your success & know just how badly you want to generate visitors to your website(s). Without visitors, you won’t be able to sell any products, generate any leads or sell your advertising spaces. In the event that you run a non-profit website, getting your message spread can prove to be hard or next to impossible without visitors. Most importantly, the right kind of visitors. Each website is unique in it’s own way. Choosing between Organic and Direct Traffic depends entirely upon the type of website that you operate and the purpose of the website. If you are managing an e-commerce website, your goal is to sell products. If your running a blog, your going to need visitors in order to make profits from Google Adsense or your other ad networks. This is where we come in handy. 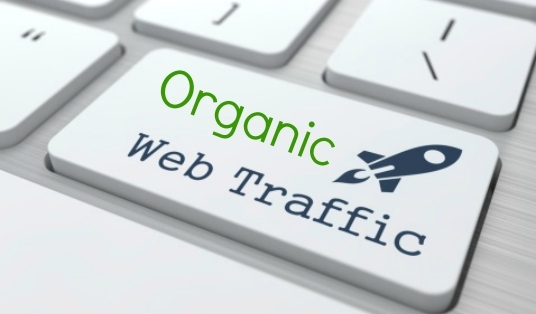 Organic traffic is traffic that comes from search engines. Search engines like: Google, Yahoo & Bing. Billions of users around the world use these search engines to find sites like yours every single day.